In the Edification letter you are the third-party. 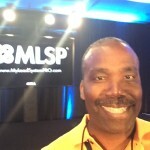 You are simply referring a particular person, maybe your up-line, or a product creator. Make sure that you are putting the person you are edifying in the best light that you can. Write something good about that person, give them recognition but don't over do it, simply tell your reader what that person has taught you and what you have learned from them and why you believe they would probably benefit from their message. Include the link to their presentation and allow the person you just edified sell the product for you. The next type of letter is the Success Story. Here you are simply sharing the story of someone whom has had success with a particular product or program. 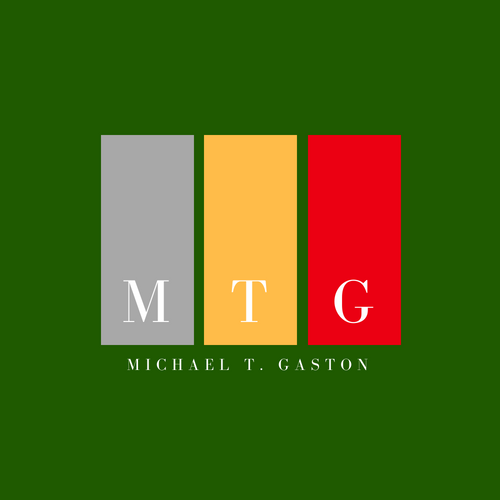 At the end of your testimony you are providing a link to that particular service. When you share some else's success story you give credibility to the program or product that you are advocating. The third type of letter used is the Event Invite letter. This is used when your company or affiliate programs are having a launch, hosting a webinar or giving a training. Use this type of letter to invite your subscribers and anyone who you would like to attend. You can make a lot of money simply by being a good promoter of events. 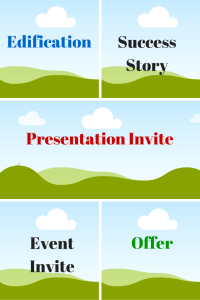 With the Presentation Invite letter you're simply inviting people to take a look at your presentation, your program or service for your business. 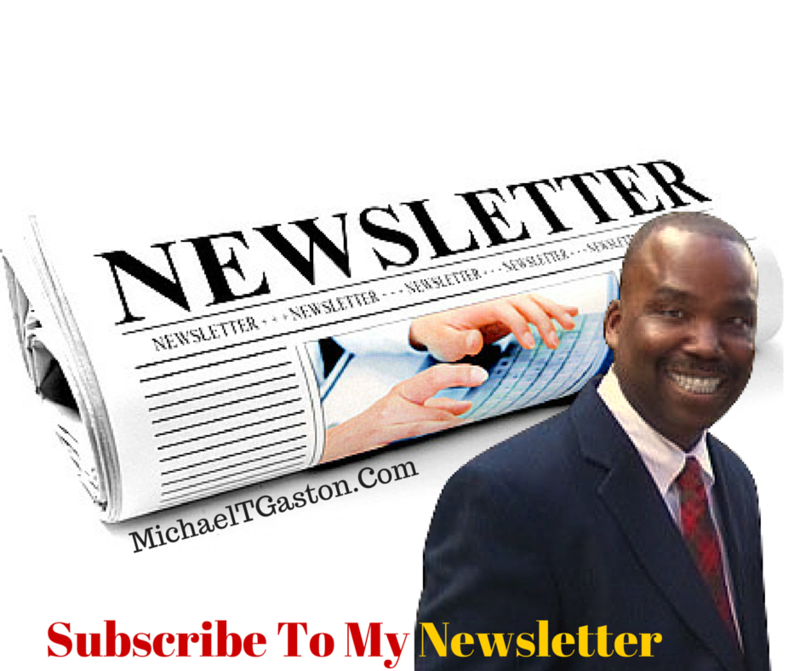 A presentation letter should be written periodically to your subscribers. In this letter you are not hiding the fact that you are looking to make a sale. You clearly are inviting people to go take a look at your business. The Offer. You can write and send people unique offers who are interested in a particular product or service by offering them some additional bonus, coaching or training. Writing an offer requires following a specific format. Some people find that writing offers are more difficult than the other letters because of the science involved with writing good offers. To hear really great offers, just stay up late one night and watch and listen how a television infomercials steps you through a sales process. It goes without saying that the more you practice writing each of these different types letters, the better and more proficient you will become. 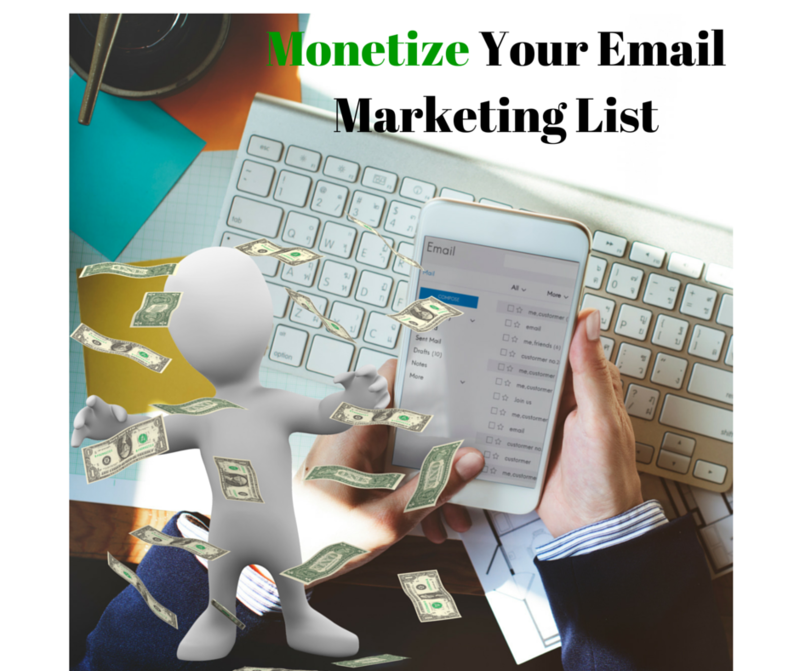 Over time if done consistently, your emails will begin producing a steady source of income into your business. 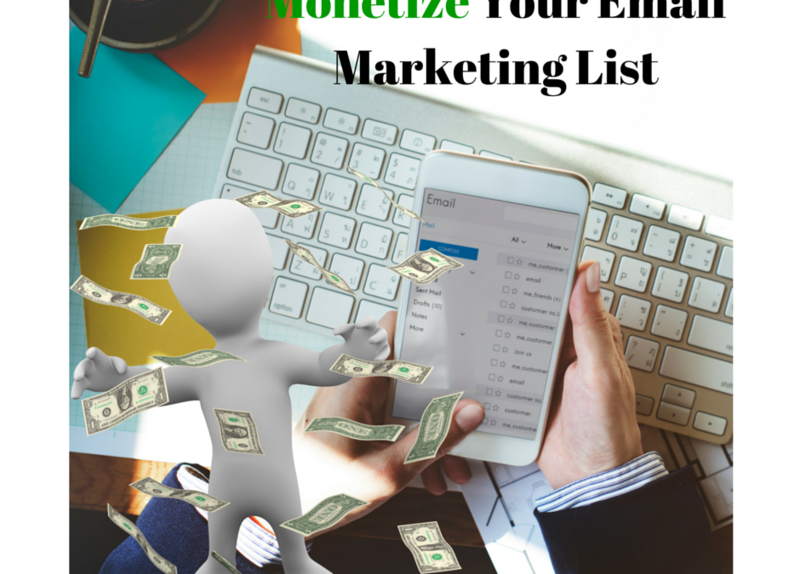 I hope you enjoyed reading Monetize Your Email Marketing. Was this article helpful? Give you some good ideas? Feel free to share with others and comment below if you got value.